A new Parlee model is always an exciting proposition, guaranteed to blend innovative tech with superb ride quality. Today sees the unveiling of the new RZ7. A new carbon monocoque road bike, bringing new levels of aero performance to the core of their range. As you'd expect, the newest member of the Parlee family takes full advantage of their carbon fibre and aerodynamic expertise, and borrows some ideas from the latest TTiR to ensure maximum integration with modern electronic groupsets. Announced today at the Sea Otter Classic in the USA, the RZ7 will initially be available as a limited edition run of 100 complete bikes, available from early May. The full range of frameset and build options will be available later this year. 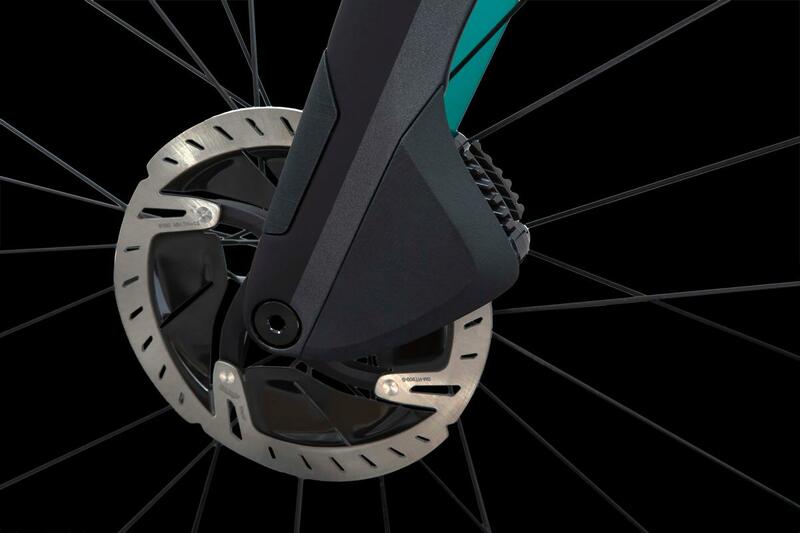 Unsurprisingly it's disc brake only, and that enables the frame to accomodate up to 32mm wide tyres. 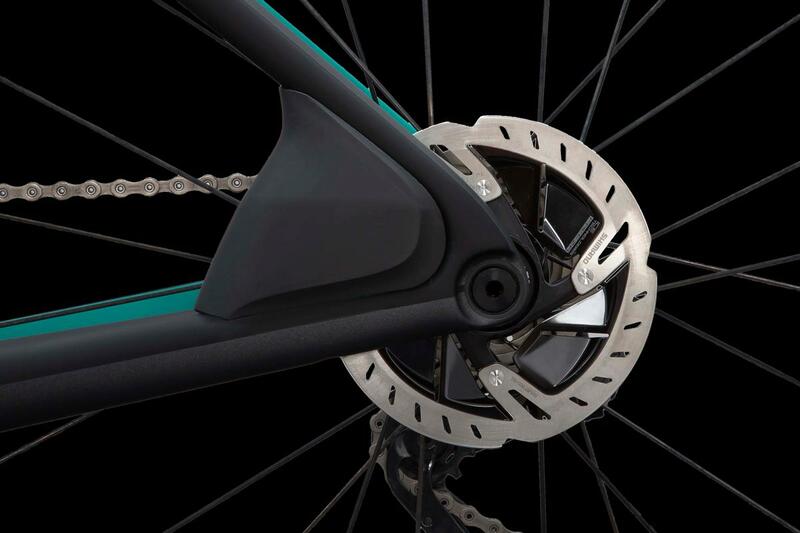 Parlee have used their own fork, stem, bars and seatpost to ensure maximum aerodynamic performance, and there are even optional "SpeedShield" deflectors which fit over the brake calipers to further smooth the airflow. 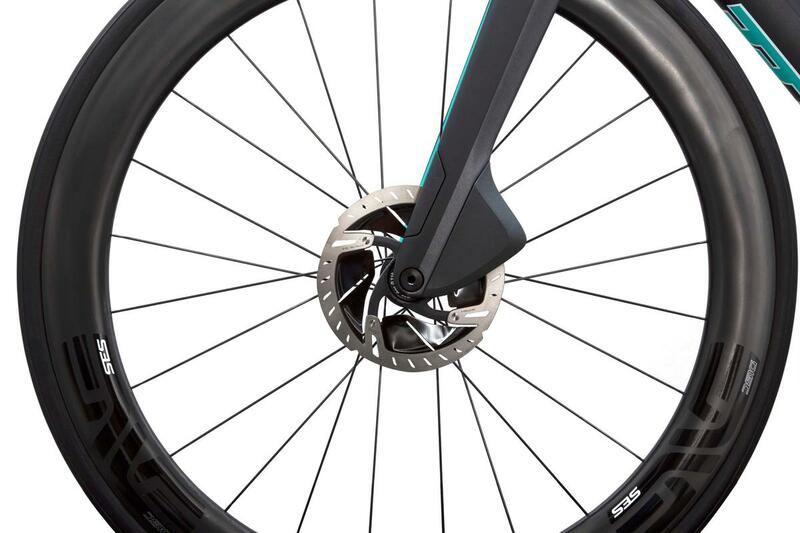 The integrated thru-axles are neatly hidden away out of the wind, and Parlee's unique "Recurve" tube profiles have been subtly tweaked to further reduce drag in real-world conditions. In total the RZ7 is 17% more aerodynamic than the Altum. 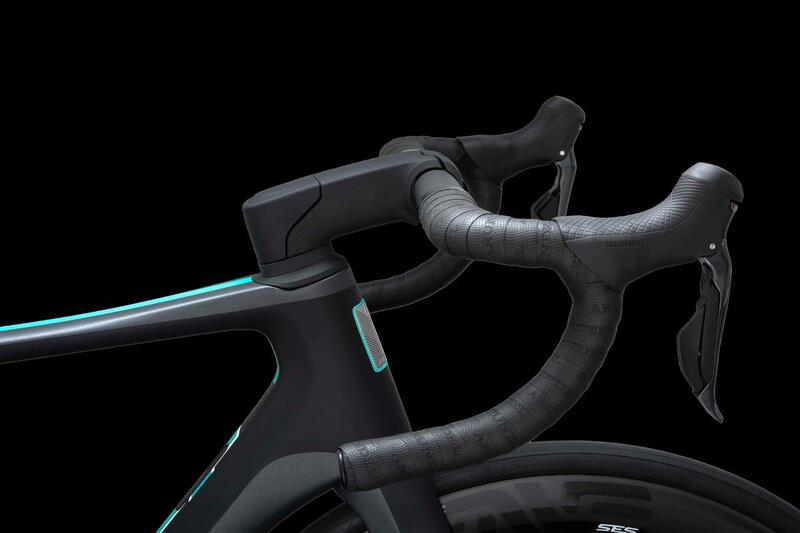 The in-house seatpost design cleverly allows for 0mm or 25mm of setback on the same post, via a reversible rail clamp design, and five frame sizes, together with Parlee's flex fit cockpit, will help us find the perfect fit. It's not all about the aero though... Using their proprietary blend of carbon fibre Parlee have, as always, paid a lot of attention to ride quality and handling. The RZ7 is 7% stiffer at the bottom bracket than the Altum, but without sacrificing that unique Parlee feel. To celebrate the launch of the RZ7, Parlee are offering a limited run of 100 Factory Edition bicycles. These are available exclusively at Factory Edition Launch Partner dealers around the world including, of course, Parlee specialists Bespoke. Tom Rodi, Parlee's marketing manager, explains: "We wanted to do something different and inclusive with the launch of the RZ7. 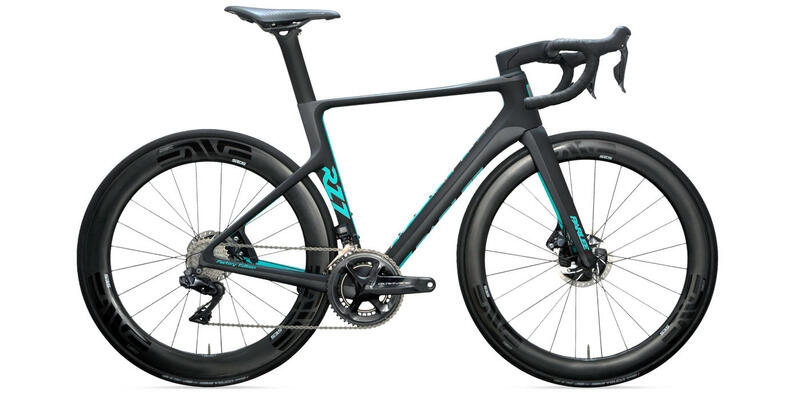 The Factory Edition is a way to celebrate the launch with a hand-numbered, very limited production run of 100, all with high-end builds and one-of-a-kind finish"
The RZ7 Factory Edition complete bicycles include builds with Ultegra Di2, SRAM RED eTap AXS and Dura-Ace Di2. The first 100 Factory Edition bikes will be available in early May. Details, pricing and availability on the rest of the RZ7 range will be available soon, with the first 2020 model year frames available later this year. 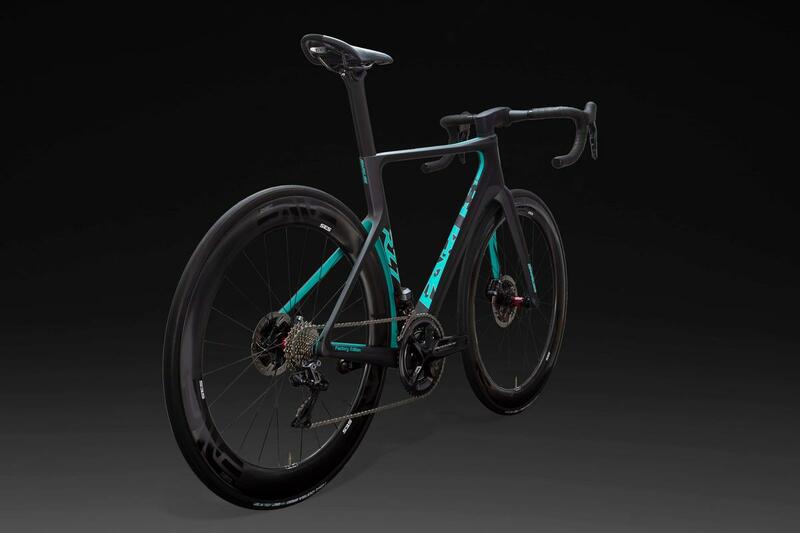 The all new TTiR – the world’s first triathlon bike with Disc brakes!